Heroes Trials is heading to Switch next week, Ratalakia Games announced today. The game is expected to arrive digitally on January 25. That news applies to both North America and Europe. – Optional top-down shooter mode that can be played from start to finish. – Soundtrack by Benedikt Grosser. – An Island to freely explore. – Support to record all players times. – Puzzles to solve and bosses to battle. eroes Trials brings the best elements of traditional RPGs and delivers a compact and intense experience that takes less than 4 hours to complete, but provides you with a satisfaction that can normally only be obtained with a longer game in the genre. Heroes Trials achieves that by excluding all repetitive quests, fillers, empty events and grinding. We hope you will enjoy your journey to the top of the heroes of Délhua! 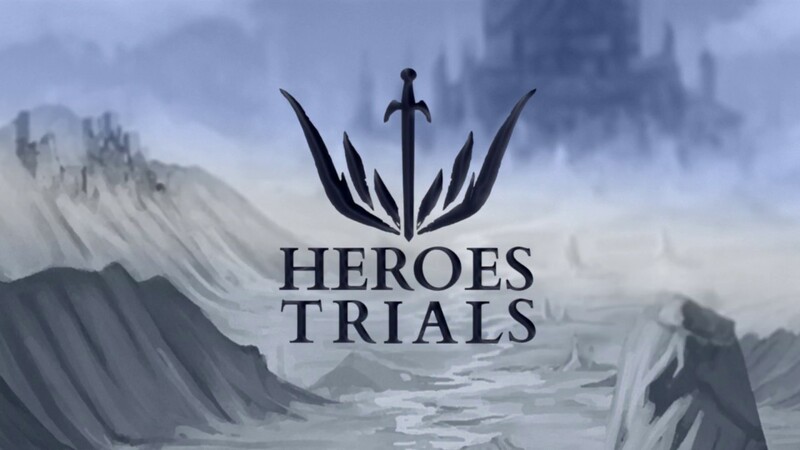 Heroes Trials will cost $5.99 / €5.99 on Switch.